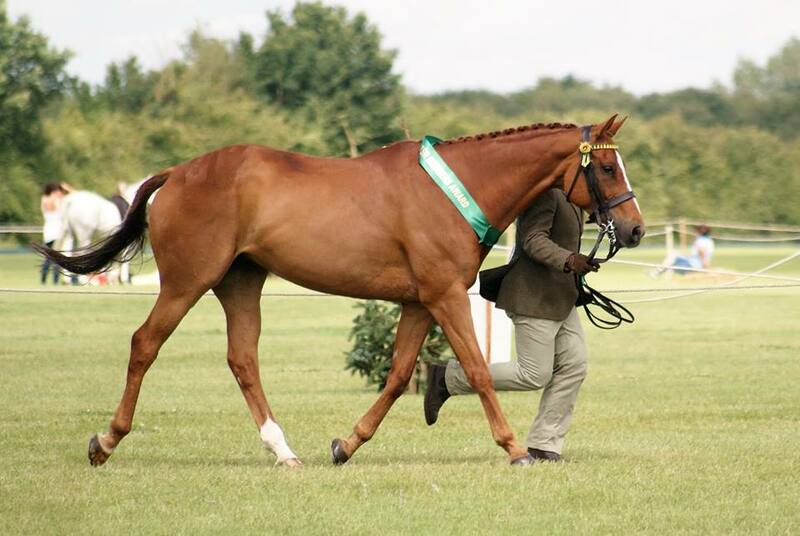 Onley Grounds Equestrian Complex hosts a huge array of facilities available for hire at very competitive rates. 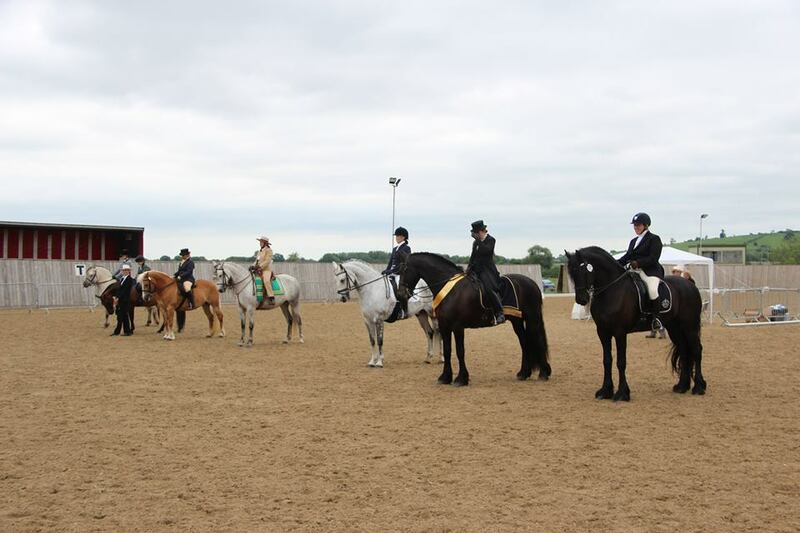 We have three all-weather arenas which are floodlit and made with the latest Andrews Bowen waxed surfaces. This excellent surface provides a dust free, secure and forgiving surface that reduces repetitive strain injury. The arenas are all inter-connected with an elevated viewing platform, maximising the atmosphere for both the crowd and the competitors. Our arenas are very popular for a huge range of activities, from all things equestrian to dog agility and football! Book in advance to avoid disappointment. There are two indoor arenas, 25m x 60m and one international 40m x 77m.The floodlit outdoor arena is 100m x 45m. A full course of BSJA show jumps are made available to hire after each show jumping competition, these dates can be found on the calendar. 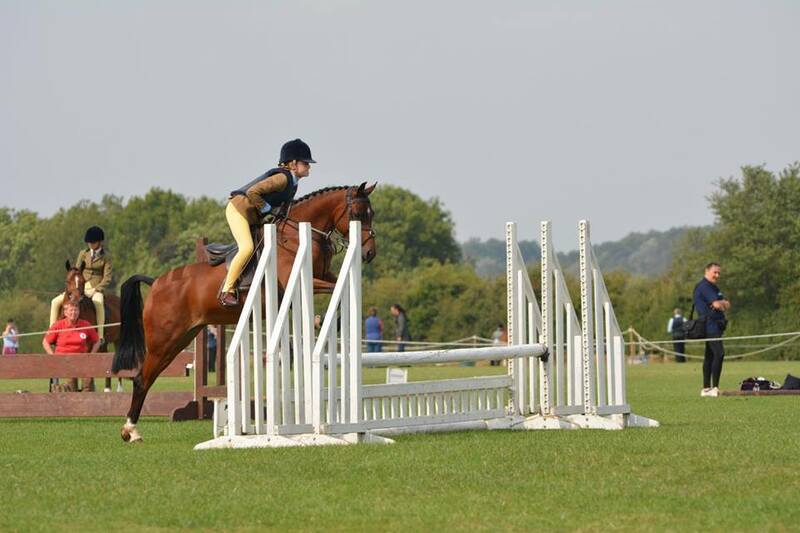 Dressage boards and working hunter jumps can also be hired. The arenas can be hired on an hourly basis, or for the whole day (POA). 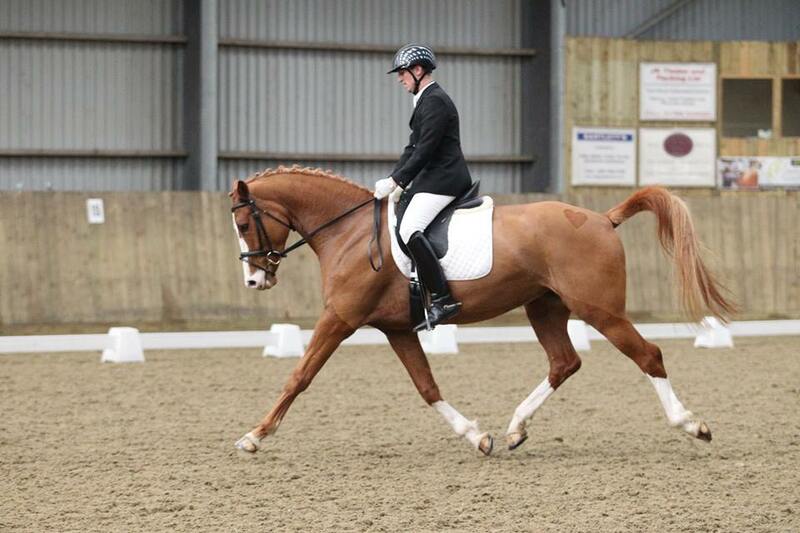 •Large indoor: £40 / hour for up to two horses, £5 per each additional horse. •Small indoor: £30 / hour for up to two horses, £5 per each additional horse. •Outdoor: £30 / hour for up to two horses, £5 per each additional horse. During the dry months there are 30 acres of grass arena space which provide the perfect showground for a number of activities. These are alongside two full size polo grounds and stick and ball area. Onley Grounds now boasts a barn of 18 prestigious stables built specifically for shows, separate from the main yard area providing privacy and biosecurity for visiting horses. We also have multiple electric hook-up points in the car park and hot showers on site. This is an opportune addition to the complex as a venue for large shows aiding competitors from all over the country to have a comfortable stay. Onley Grounds Equestrian Complex is open seven days a week, please feel free to drop by for a relaxing coffee to discuss any requirements you may have.